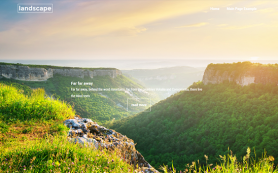 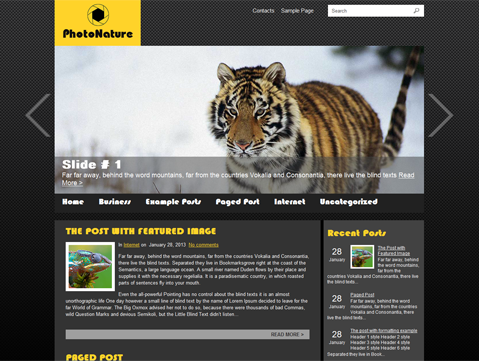 PhotoNature is a sleek and powerful WordPress theme created exclusively for photography and nature enthusiasts and professionals. 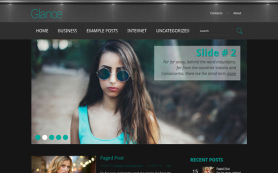 The premium WordPress theme is great for both startups and established firms looking to impress their clientele with a cutting-edge design. 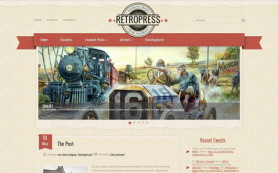 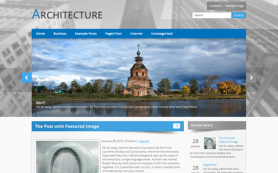 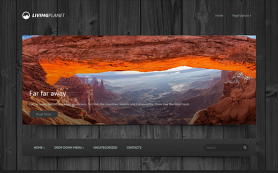 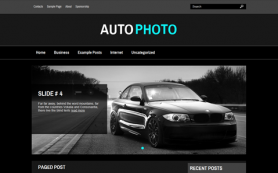 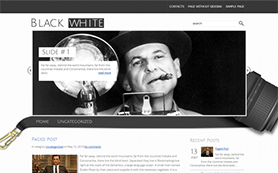 The free WordPress theme comes with a giant slider which would delight all photographers. 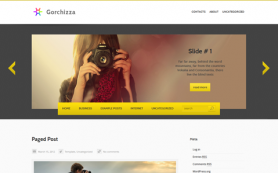 Gray, black and yellow are the dominant shades of the theme. 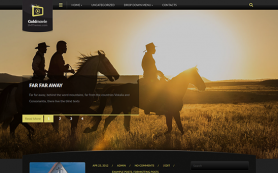 The design is packed with lots of great features for you to explore. 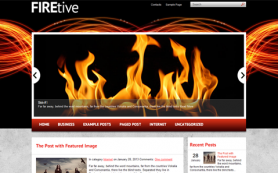 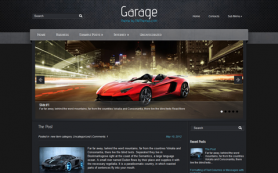 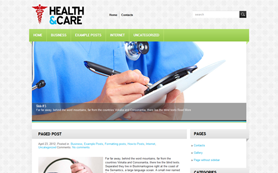 Download the theme to give the best to your business.